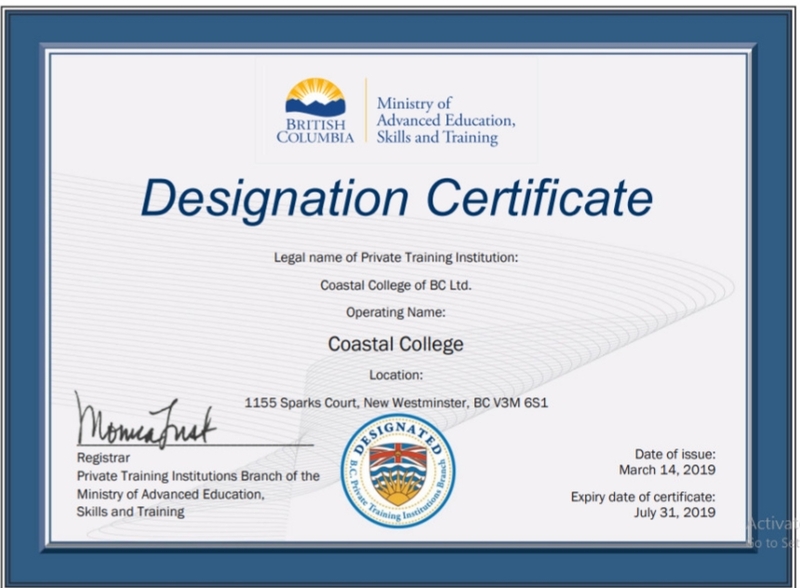 At Coastal College of British Columbia we are committed to providing quality programming. In our online courses, there are no waitlists. We are also excited to be able to provide affordable pricing. In some cases, our courses cost less than half of what other colleges are charging. Compare our prices. We are committed to meeting your educational goals. Our courses and programs are developed to ensure you learn all the necessary material, strategies and skills to be successful. We consider your success our success. Our qualified instructors are committed to supporting your learning journey. In our Online courses, students study from the comfort of their home without missing important family time or wasting time and money commuting. Complete coursework at your convenience and enjoy the flexibility of ONLINE learning. We look forward to talking to you to help you reach your educational goals. Call today to book a session with an educational advisor at 604-553-8585.